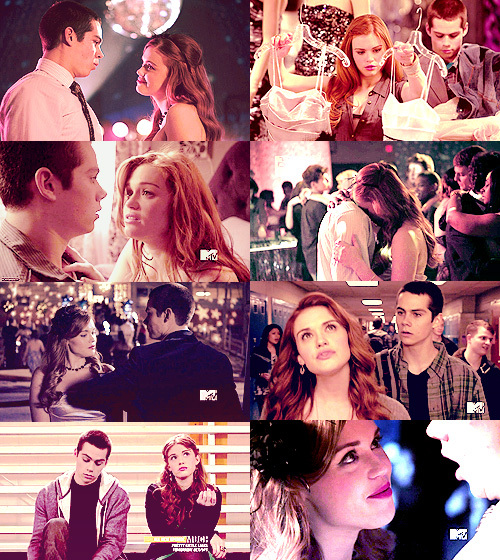 Stiles & Lydia<3. . Wallpaper and background images in the Stiles & Lydia club tagged: teen wolf lydia stiles mtv season 2.